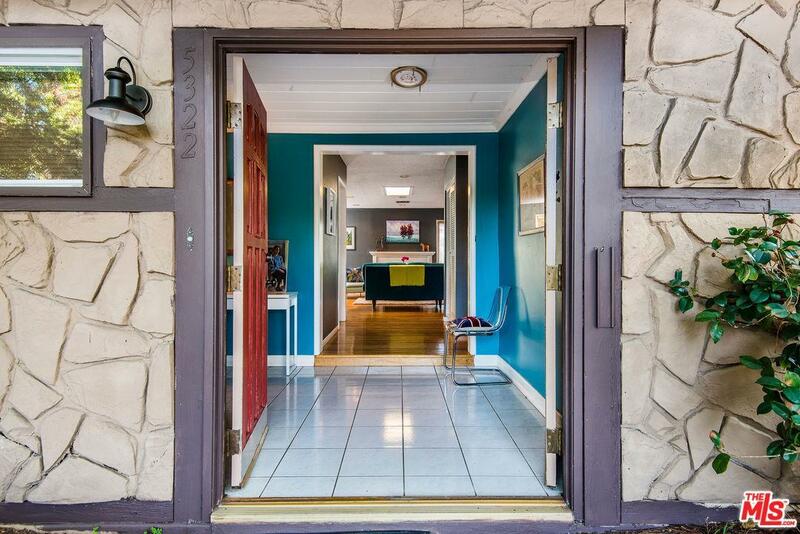 An incredible value in Sherman Oaks! 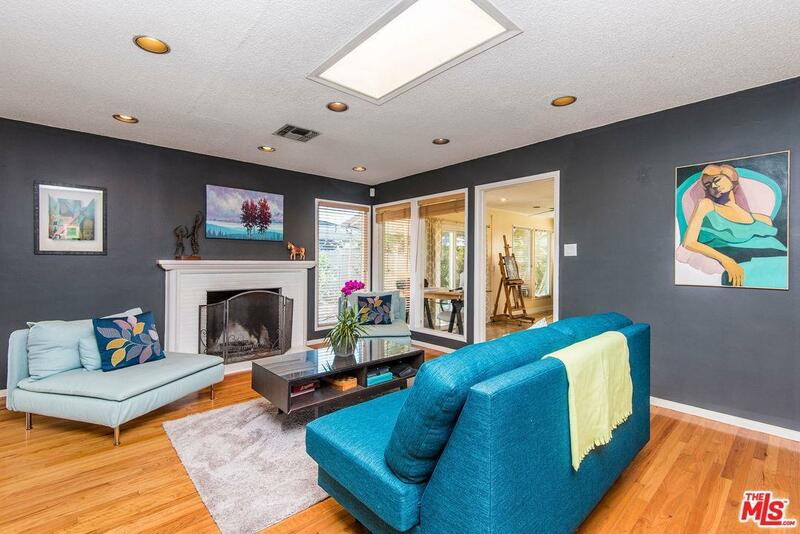 Welcome home to this light and bright mid-century traditional in Chandler Estates with a detached and permitted bonus room. This beautiful property features an open floor plan, gleaming hardwood floors and a spacious master suite. Enjoy entertaining friends and family in the chef's kitchen or perhaps host an al fresco dinner party on the spacious outdoor patio. After a hard day, you can curl up with a good book in front of the cozy living room fireplace or relax with a glass of wine by the fire-pit. There is even a detached guest suite that is also perfect for an office or extra storage (additional 360 sq.ft). The property is located on a beautiful tree-lined stretch of Woodman that is also within the boundaries of the top-rated Chandler Learning Academy Charter Elementary School. There is also gated off-street parking for 4 cars and is conveniently close to great shopping, dining, nightlife, houses of worship and transportation. 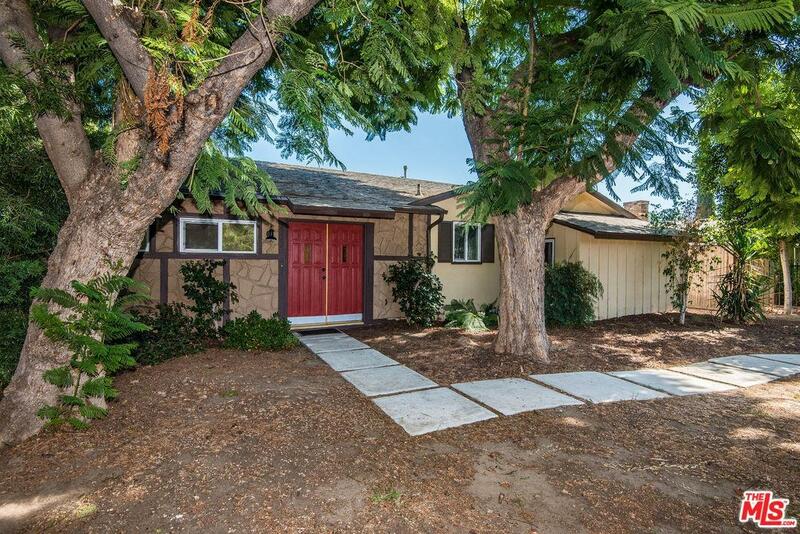 Sold by Doug Meese BRE#01334830 of Coldwell Banker Residential Brokerage. 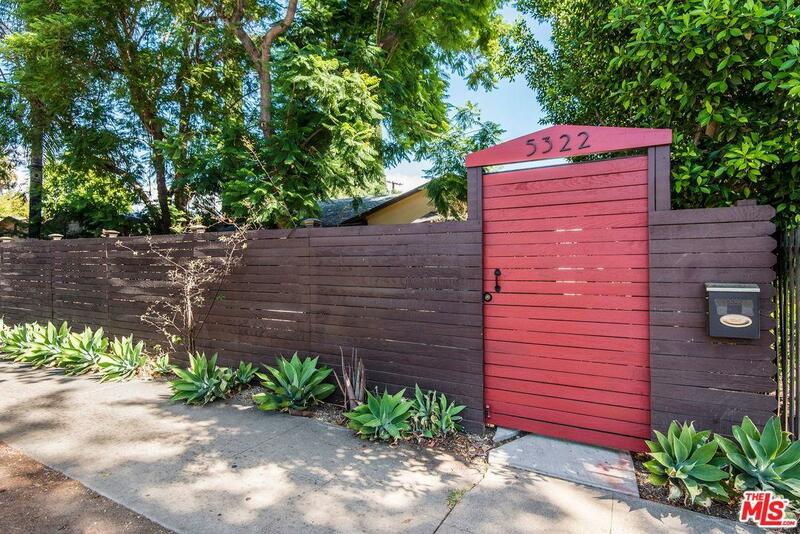 Listing provided courtesy of Robert Baer DRE#01334830 of Coldwell Banker Residential Brokerage.